How do hotels handle all of the linens that they have to deal with on a regular basis? It has got to be difficult to make sure that all of their hotel linens are taken care of properly in order to ensure that their guests have the cleanest, best experience possible. Most hotels actually use linen services to make sure that they get everything handled in the best, most efficient way possible. They don’t just have a group of people consistently doing laundry. 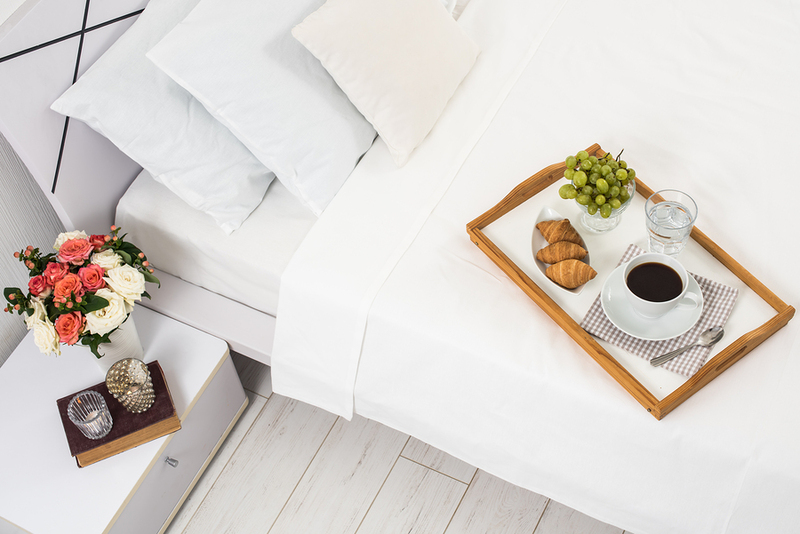 When it comes to using a hotel linen service, there are quite a few different things to keep an eye out for. Choosing the right company for your hotel is going to be one of the most important parts of running your successful business. Hotel linen services are all going to be similar, but there can be a few differences. You want to find a hotel linen service that is going to allow you to work on your time schedule and that offers the linens you specifically need. Most services will actually replace torn, or ripped linens as well! They will come out on your time to take your soiled linens, and replace them with fresh, clean, and sometimes new linens if they needed to replace any. This means that all of that laundry you have been worried about handling, is a none issue at this point. You don’t even have to worry about how to handle your hotel linens anymore, because there is a company that wants to handle them for you!